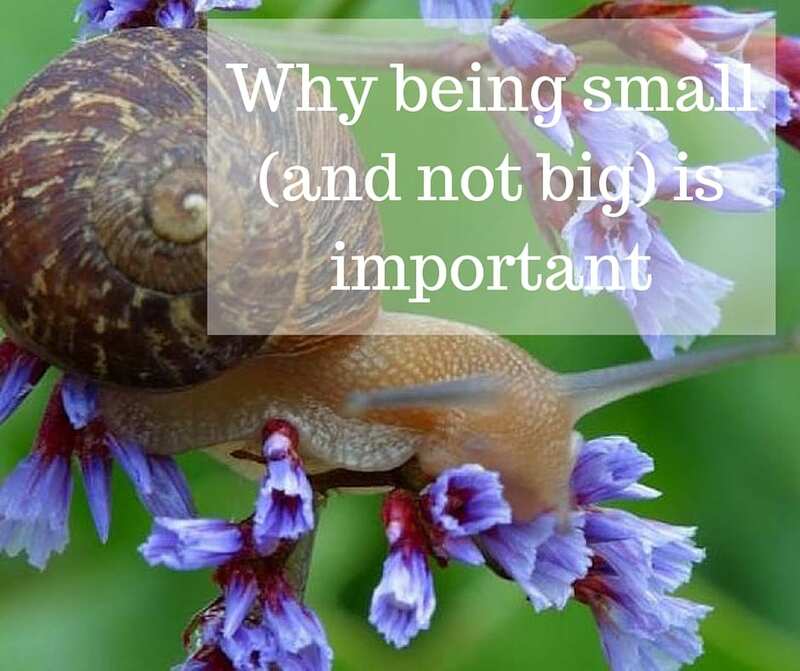 Even though everyone and everything around me clamors to be big, says we are big, need to be big, I shy away from those messages and seek to be small. Everyone says the way to be, live, and succeed is to be big, bold, and beautiful and although I know I am that, I don’t want to wave it about just as I don’t hang a flag from my roof to make a statement that I’m proud of my country. For being big, bold, and beautiful is a private matter. It is something I just know. It lives inside me. I don’t need to trumpet it with a blowhorn. Besides, when I am small I’m close to the ground and can walk with snails and turtles. When I’m small I can look up at trees and visit with their smiling green spirits. 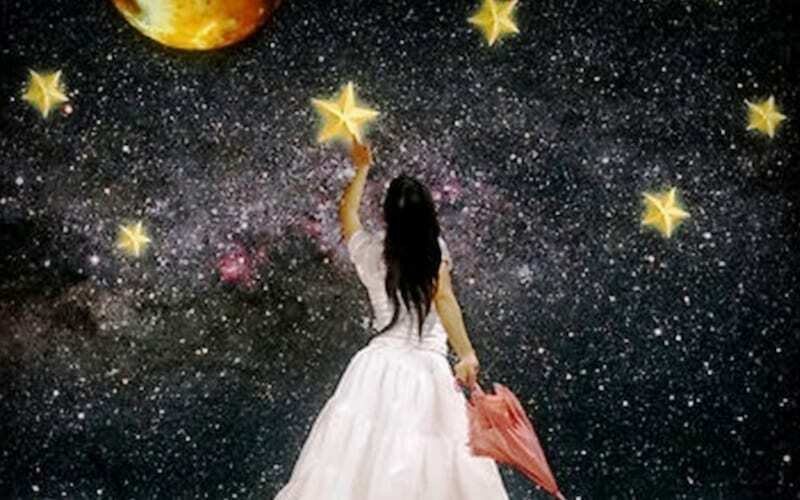 When I’m small I can pause to hear the voices of stars. But mainly, when I’m small I can let go of my gargantuan ego and pride. And it is then that She invites me to Her castle of Grace. And I can enter, humble, small, close to the ground in my tattered rags of pride and fear and shame. I can only enter small. As I step over the threshold, the golden wood floors warm my bare soles. The tall ceilings and wide rooms are painted the color of love. My eyes are starry with wonder. That each tapestry, each rug, each chair and table and couch has been chosen and placed by Her. Jasmine, gardenia, and frangipani are everywhere, nodding their poetry. Come. Come hither, they say, for I am timid and disbelieving and wondering why I am here. I bury my nose in their openness. 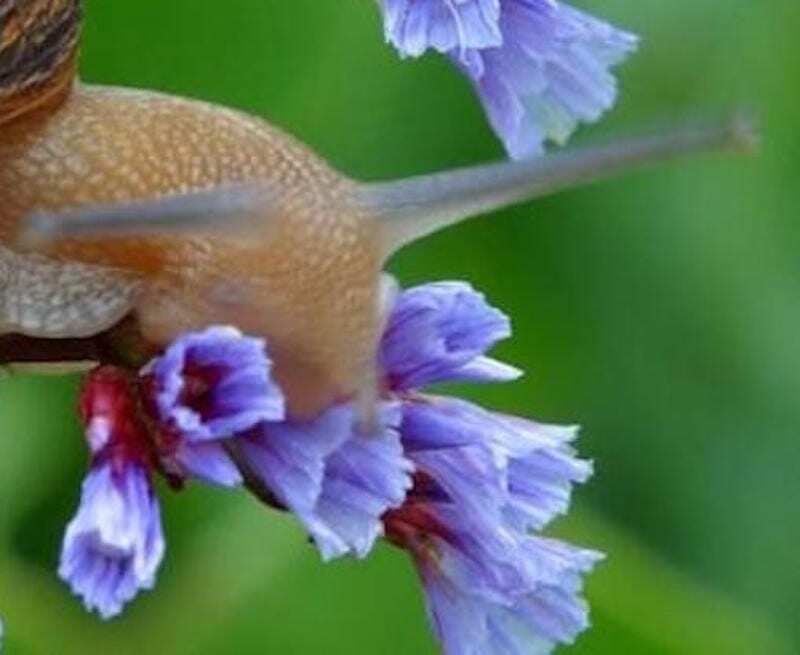 Inhale their sweetness deep and long. The love in the air makes me want to cry as I’ve cried a thousand times before yet it always seems like the first. And I approach Her. She sits in a cloud of a blue gown on her golden throne, jeweled golden scepter in hand, regal as only a queen can be. Queen is not a title given to her by man, woman or anyone. But a quality she was born, rules, and loves with. I almost swoon with her Presence. Her chiseled face soft and strong. Her eyes speak a love that make me forget my name. She has invited me here to give me everything. Everything my big-little ego desires. But I cannot remember those desires that were so desperately vital yesterday. They seem like the rubbish I scrummaged through yesterday for scraps of food. I cannot think before Her. I cannot speak. I can only bow. And look at her blue hemlines on the golden floor. She has invited me here to give me everything I don’t even know I desire. Let me know You. Let me may adore You. Let me be with You with every breath, in every word, in every act. Anything else is too painful. Everything else is too painful. And I stand before Her, small, in tattered rags, my hands cupped and open. And receive Her. That, you see, is why I like being small. For only then do I really know what really matters. Only then do I know what is really true. Only then do I know Her. And that, you see, is everything.